Thousands of institutions across the world have already registered for Research4Life, and your institution might be one of them. Follow the link to see the complete list of registered academic institutions. 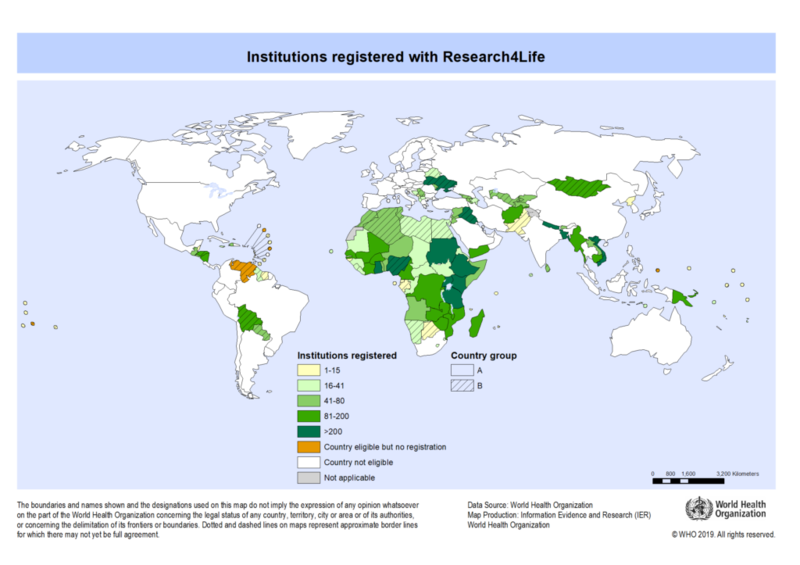 Below you can also get an overview about the number of registered institutions in each country.